Isn’t it time you threw a bash fit for Holly Golightly? Few movies have held as much cultural significance as Breakfast at Tiffany’s. Although filmed decades ago, the iconic film still inspires Halloween costumes, pop songs, and wardrobes to this day. A Tiffany’s breakfast party is a glamorous affair. 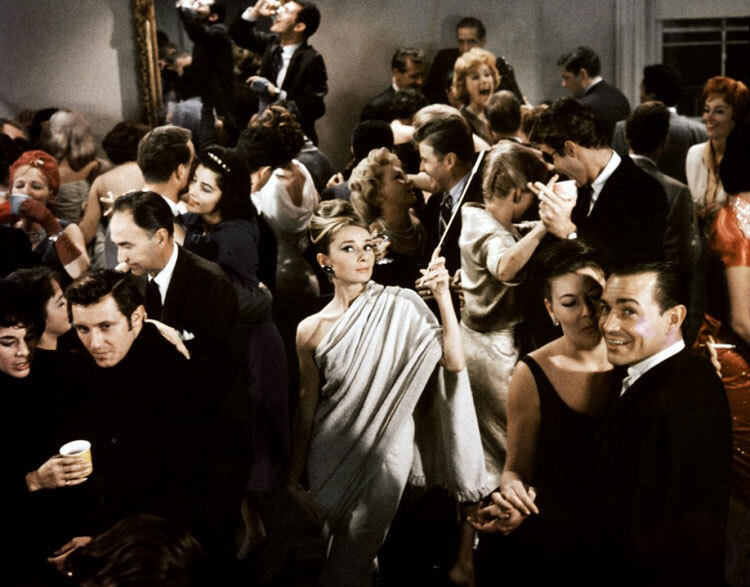 Here are a few ideas for throwing a party fit for Holly Golightly. 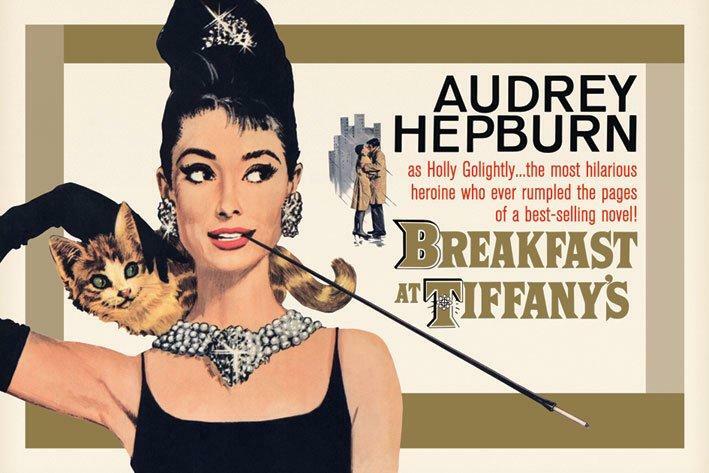 Breakfast at Tiffany’s is an attractive theme for lots of reasons, but relevant purposes will make it all the better. Baby showers, 21st birthday parties, bridal showers, and any other celebration of the women in your life are excellent opportunities for such a gala. 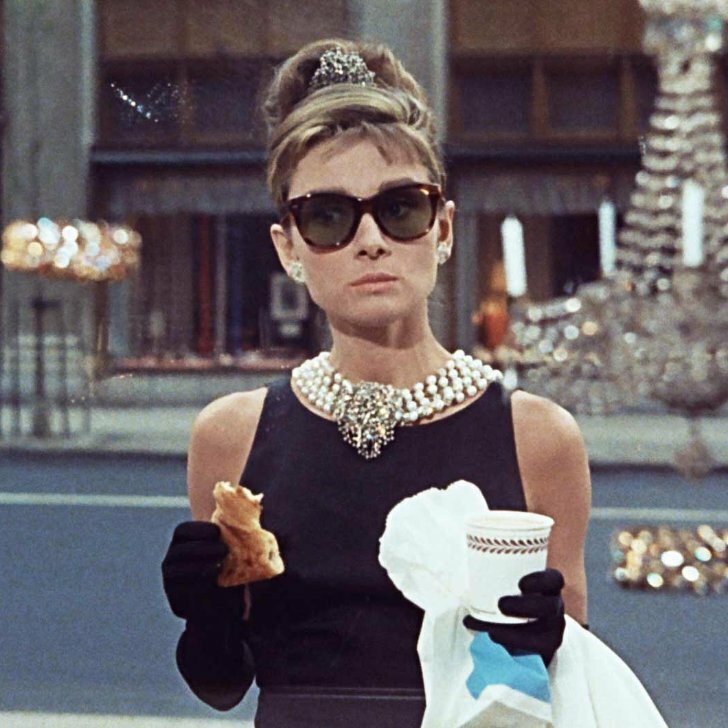 Audrey Hepburn’s look remains unmistakable to this day: a black dress, classy updo, oversized sunglasses, and gorgeous jewels could only mean one thing: Holly Golightly has arrived. Encourage your guests to dress the part. It’s a perfect excuse to wear those jewels that have been locked up for years! Create a jewelry case by using your spare jewelry, then give the look of a glass case (without glass!) by connecting dowel rods to make the shape of a box. 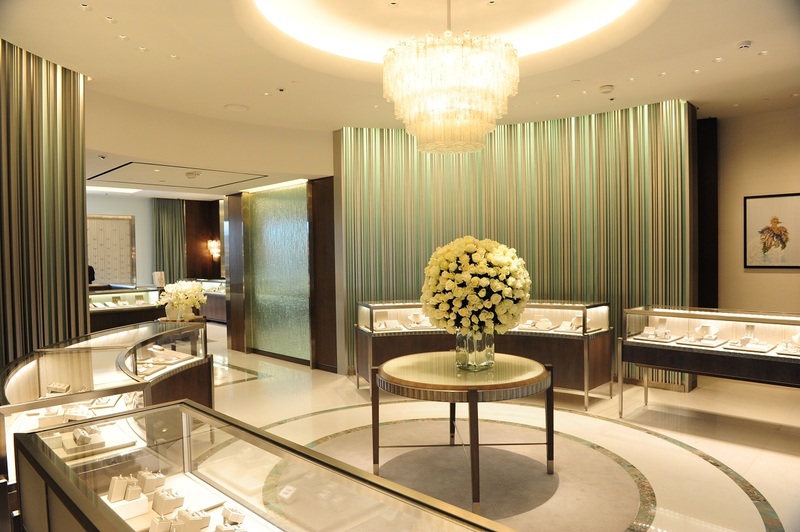 Purchase a giant flower arrangement, or rent an artificial one, to act as the centerpiece of the store. 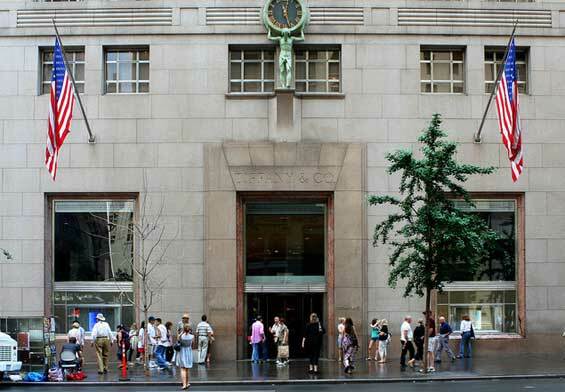 If have access to a projector, project an image of the Fifth Avenue entrance on your wall. 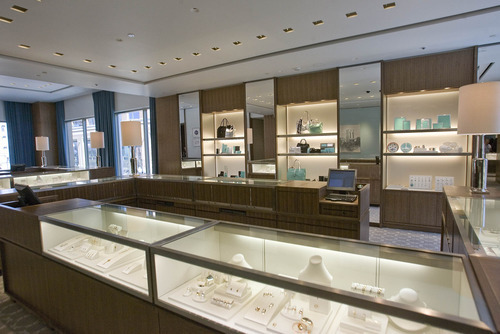 Did you know that Tiffany & Co’s signature blue color is so iconic that they’ve had it copyrighted? But don’t worry—frosting cupcakes and sending out invitations shouldn’t worry the trademark attorneys. The point here is that nothing speaks Tiffany’s more than their signature blue. Use it everywhere a color is needed. Plates, food, and even drinks. Here’s a “Tiffany Punch” that brought a smile to our faces. 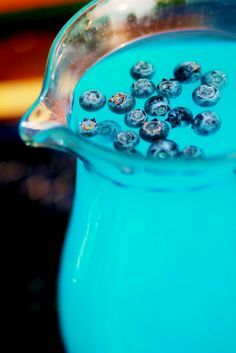 It’s just one part blue Hawaiian punch and one part lemonade. The result? One classy looking drink. There you have it. 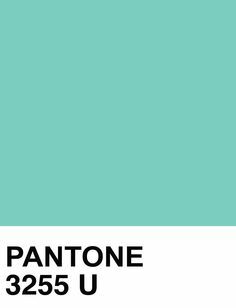 For a memorable Breakfast at Tiffany’s bash, pick the right occasion, dress the part, then go to town with the signature color and context clues. Cheers!